Expressing feelings, thoughts and observations in a creative way makes children feel free. Dance provides the opportunity of body expression and expands imagination through a creative approach. Play, improvisation, rhythm and music are the tools that children will use to develop their psychological, physical and mental abilities. The teacher-coordinator is always there to help and join in children’s joy. KiDitiras (I) Wednesday – Do objects dance? 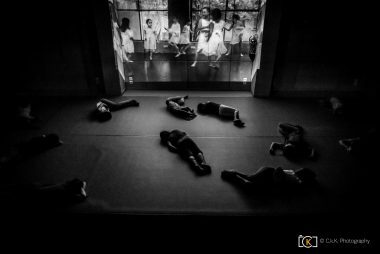 “Do objects dance?” is a course aimed at children aged 4-6 who want to dance having as their starting point / source of movement the materials and objects we meet in our everyday life. Studying the color, shape, smell, movement, volume, quality, space, sound, texture and temperature of the materials, children will discover the poetry that nests in them and spark their dancing imagination. Always treat your child using your best ways and offering your best. Modern dance, laughter, the basic principles of choreography, a delicious homemade cake, a walk in the neighborhood, beautiful music, acrobatics and everything else that arises from the needs of children, will gradually build a co-responsible group of young people dancing for a common vision. 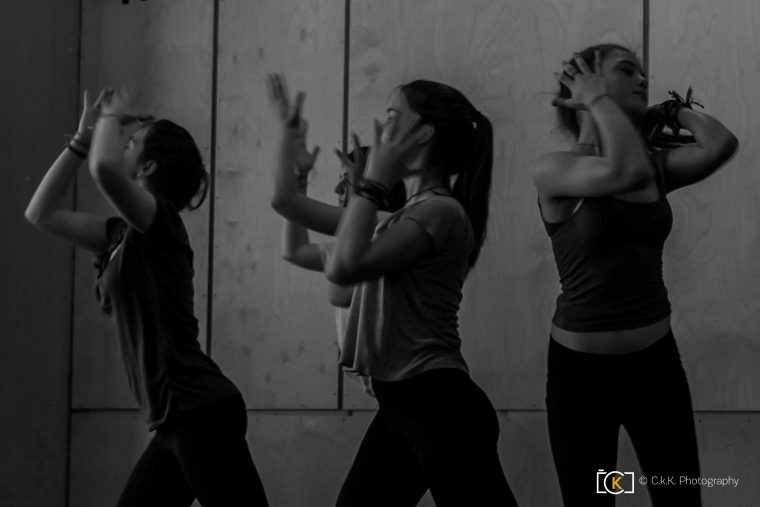 A contemporary dance class with improvisation features that gives adolescents the opportunity to get inspired, supported and expressed with their body. 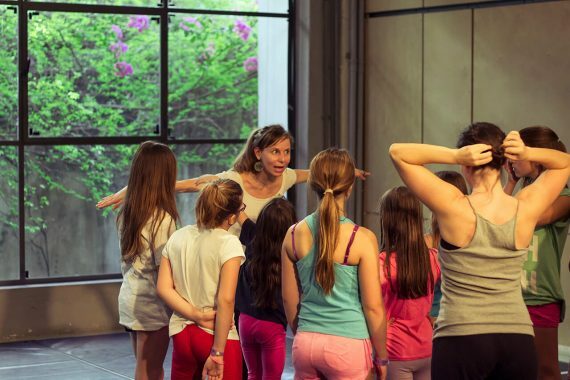 In the end of the school year and if they wish, children will experience the whole process of composing, rehearsing and producing (backdrops, costumes, lights, make up, live music etc) and they will have the opportunity to cooperate with the professional artists of Kinitiras dance spectacle during the whole process of creating a dance piece. Our purpose is that the class and the rehearsal process will act as a healing factor in our daily life. In this way, the social benefits of the arts directly affects the everyday life of the local community. Eygenia Sigalou is a dancer and pedagogic teacher. She was born in Athens and she studied dance in the State School of Orchestral Art (1999 – 2002) and pedagogics in the National Kapodistrian University of Athens (1999-2005). Since 2003 she works with Antigoni Gyra as a member of the Kinitiras Company. 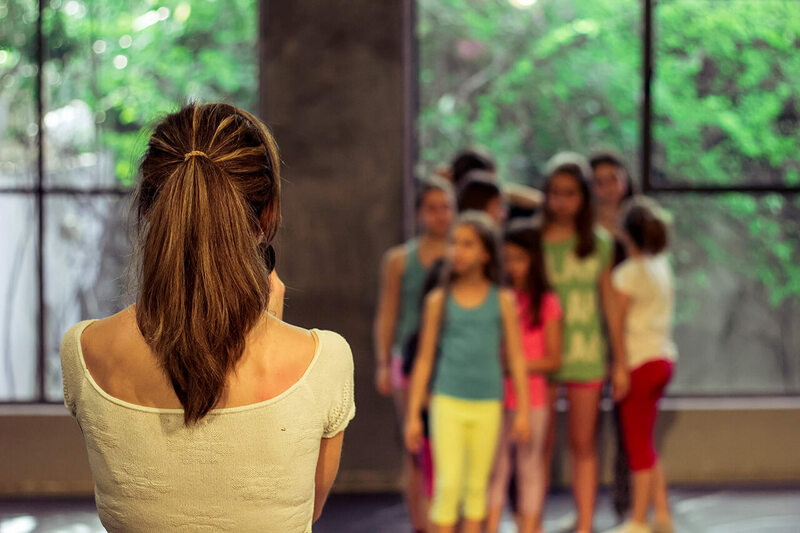 She has also cooperated with choreographers like Artemis Ignatiou, Natasa Zouka, Kiki Baka, Foti Nikolaou, Valia Papachristou, Maria Koliopoulou, as well as in productions of Megaro Mousikis Festival. She has worked as a teacher in the Greek German school Athener Schule. Since 2007 she is teaching dance in private schools. Aria Boumpaki was born in Athens, but grew up in Crete. She studied dance at the State School of Dance and Rallou Manou and Finance at the University of Piraeus. She collaborated as a dancer with greek dance companies and them, as a scholar of Onassis Foundation, she travelled to France in order to study at the choreographic and postgraduate program Ex.e.r.ce at the Centre Chorégraphique National de Montpellier where she met and was taught by great artists. She started presenting her personal work at various festivals and choreographic centers in France and Greece, such as the Athens and Epidaurus Festival, Onassis Foundation, Centre National de Montpellier, CND Paris, Montpellier Danse Festival and others. As a freelancer artist, she teaches contemporary dance, improvisation and choreography in various studios in Greece and abroad, while continuing her choreographic research and project creations.